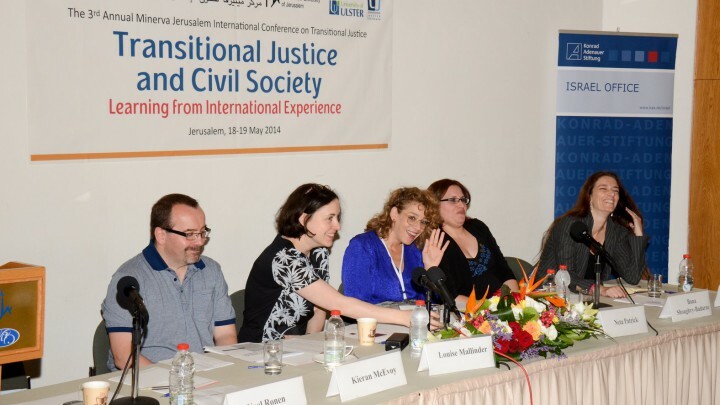 Louise Mallinder presented a paper entitled Lawyering in ‘Limited’ Democracies: Preliminary Reflections from Cambodia at the Third Annual Minerva Jerusalem International Conference on Transitional Justice. 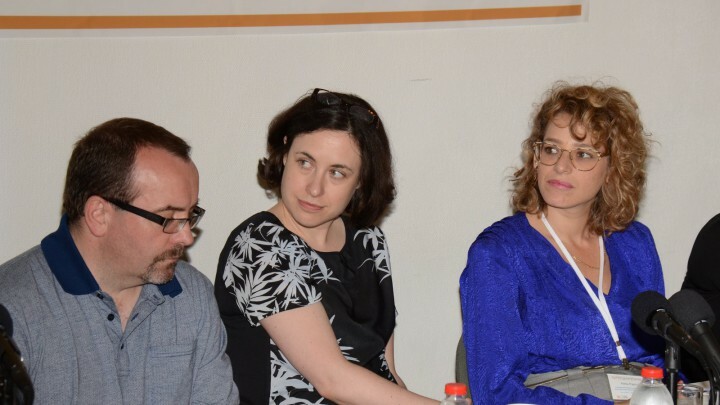 The focus of the conference was Learning from International Experience. Dr Mallinder took this opportunity to offer some preliminary findings from our recent field research in Cambodia. The precarious nature of the rule of law in contemporary Cambodia was assessed in terms of impunity, freedom of expression, judicial independence, judicial capacity and public confidence in the legal system. Our findings from Cambodia were then mapped onto the prevailing theoretical literature on transitional justice and cause lawyering. Dr Mallinder concluded by considering the potential that human rights holds as a catalyst for future political transformation.